The LGBTQ rights Support Fund is the only LGBTQ-led fund focused exclusively on supporting national LGBTQ activism to advance social justice movements and agendas. We bring new resources and new opportunities to our community by supporting local activists. This support is key to long-term expansion, rejuvenation and sustainability of LGBTQ's movements and organizations that work on behalf of the over 2 million LGBT individuals in Tanzania. 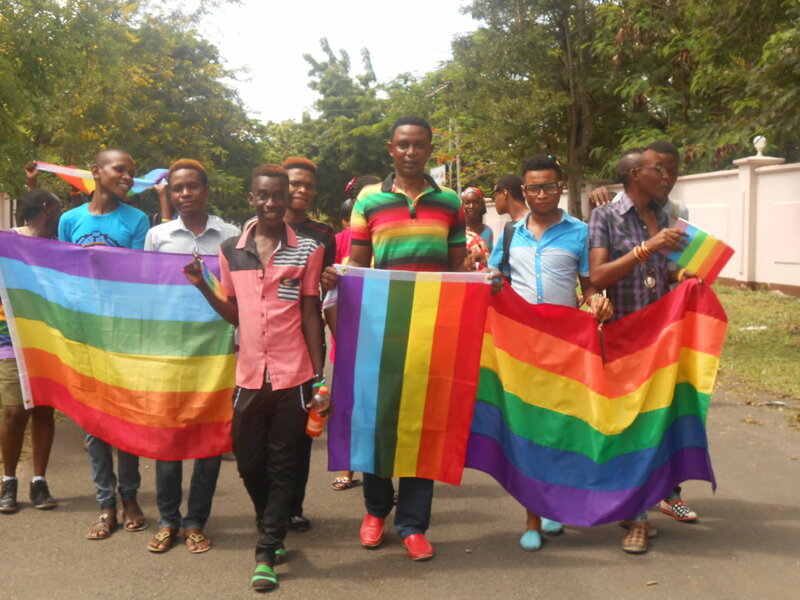 There are many ways for you to help the Tanzanian LGBTQ community. You can: Train LGBTQ activists on organizational, informational, and personal security; Help fight a legal case; Help organize advocacy workshops to discuss LGBTQ rights; Sponsor one LGBTQ homeless youth; and Print a flyer, a poster, and other IC materials with messages that educate the public about the rights of LGBTQ individuals.